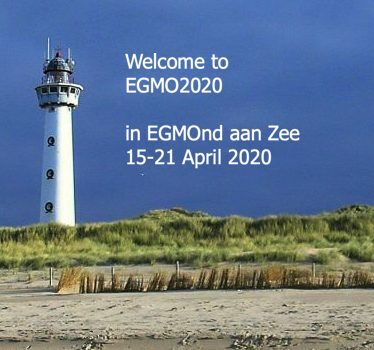 Today is the start of the EGMO 2019: www.egmo2019.org. 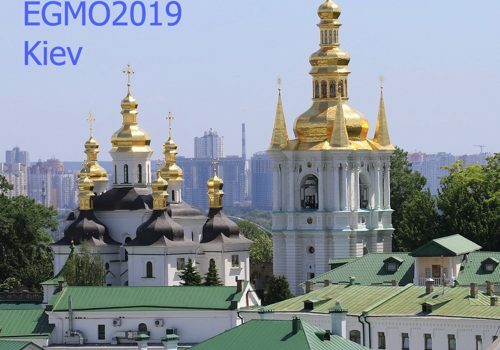 The EGMO 2019 is held in the beautiful city of Kyiv, Ukraine Best of luck to all participants there! 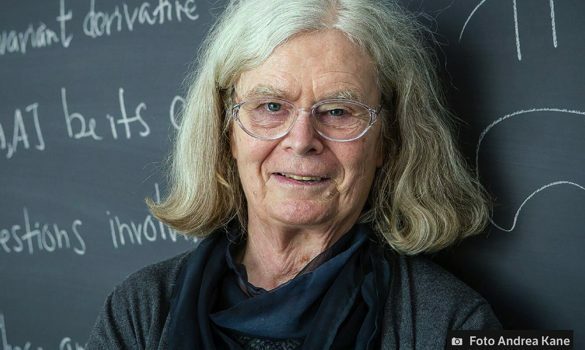 Read more"Abel prize for Karen Uhlenbeck"
Welcome to the official website of the European Girls’ Mathematical Olympiad 2020! While we prepare the last details of the official launch of our social media platforms, make sure to check out this website often for news and fun facts.